In this blog, I continue where I left off in Part 1 and look at exploring targets further for maximum benefit. So you’ve set the target with the child, what’s next? I remember setting maths targets with my Y5s. My general policy would be to have their targets in their maths books (or on cards on their tables). I would periodically remind them of these, or tell them at the beginning of a lesson that we would be focusing on their targets, when relevant. I would also use opportunities during 1-1 dialogue to see how they were progressing with the targets. Letters would also go home to parents to inform them of the targets, and when they’d been achieved, along with a suitable celebratory certificate! Knowing what I know now, I don’t think I went far enough in helping the children work towards their targets. Today, when I work with children on their targets I am reminded of the quote: “A goal properly set is half-way reached” (Abraham Lincoln). So how can we help children explore their targets more fully to give them the best chance of achieving them? Giving them an opportunity to put it in their own language not only helps you understand their perspective of the target, and eliminate any misunderstandings, but helps them take more ownership of it. This is closely linked to step 2 and needs to be expressed in appropriate ‘time’ language for their age group. If their target is for the term, for example, after breaking it down into smaller chunks, link these to specific time frames. 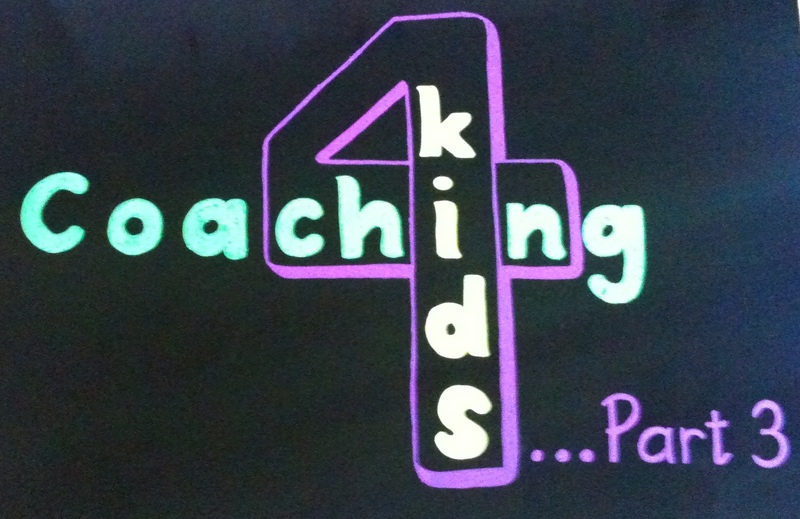 Ask the child what they can already do / what they already know that will help them work towards their target. Follow this up with asking what else would help them achieve their target. It might be about having some specific resources, a friend to help (e.g. with a behaviour-related target), opportunities in lessons to practice / showcase their developing skill, or something else. Ask them to think about a suitable reward for achieving their target. Would a certificate be a good idea? A letter to their parents? Extra time on their favourite PC program? For example: Whilst presenting certificates in assembly is good to highlight success, it may not hit the mark for every child. Some may be daunted by the attention and prefer some ‘quieter celebration’. Part 3 will focus on monitoring targets. If you’ve tried any of the ideas in this blog or Part 1, I’d love to hear about them. 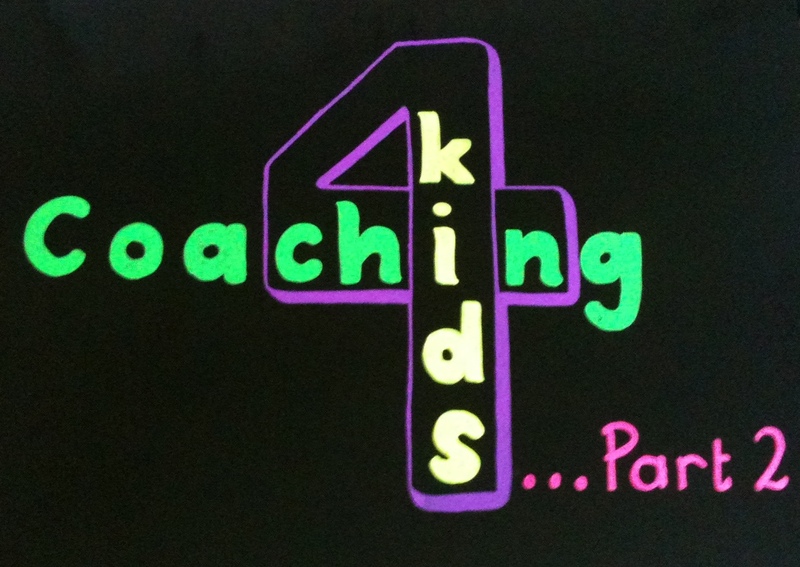 To mark the start of my daily “Coaching 4 kids” tips on Twitter, I’m combining these with a set of blogs on the topic of using coaching with children. Being a coach with a background in education, I guess you could say it’s a natural step to be interested in how using coaching skills can help children in school. Following a recent pilot study to explore this further, results have been positive. These blog posts will share and discuss these further. how will achieving this target help you? when you reach this target, what will you be able to do (better)? … And encourage them to see the wider picture…. what else will you be able to do as a result? what other positive things could this mean for you? What would be a good target for (maths/your behaviour) which would help you? If you could pick a really great target to work on, to help with your (literacy/spellings), what would that be? Part 2 will focus on exploring the targets further for maximum benefit. 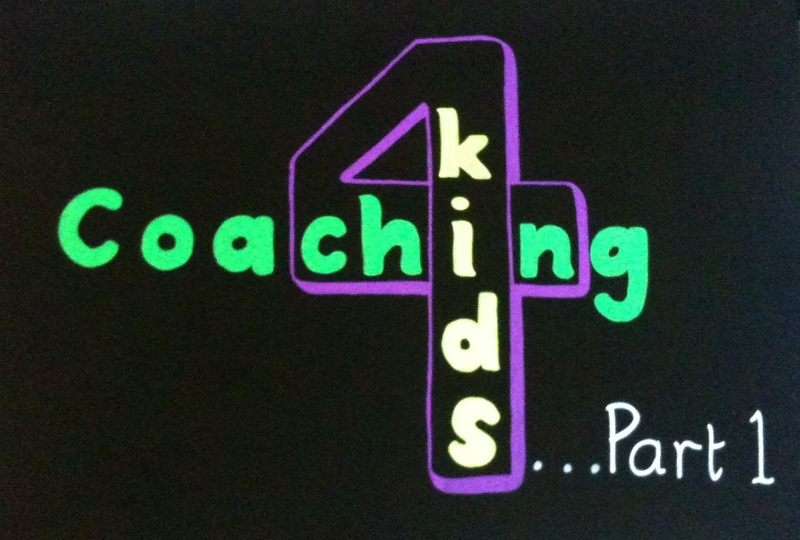 As usual, I’d love to hear about your experiences with the topics I talk about, so if you’ve got some experience with using coaching in school with children, or have any comments/questions about this blog, please get in touch.